But GamePad concept "confusing relative to the Wii". Nintendo hopes that the Wii U GamePad could become the "preferred" way of playing Call of Duty games. 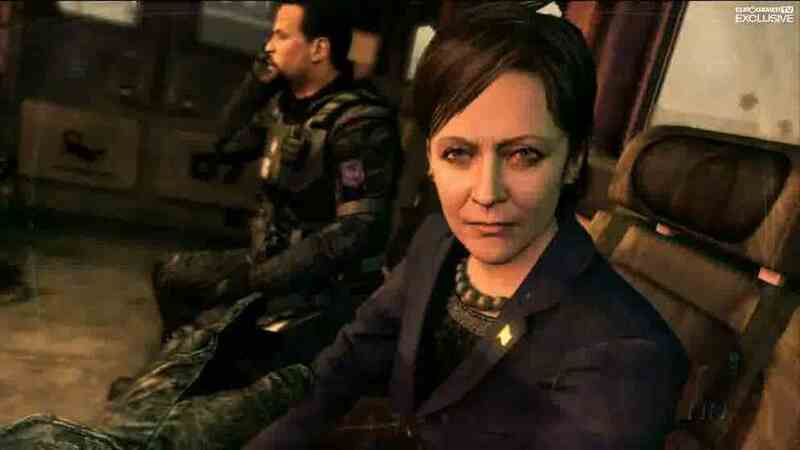 Call of Duty: Black Ops 2 remains unannounced for the platform, although a Wii U version has been heavily rumoured. "Do we want to reach out to the core audience? Absolutely," Nintendo of America marketing exec Scott Moffitt explained to GameSpot. "They're very much part of our audience and the group of consumers we hope will find the way you can re-imagine games on the Wii U. "The Wii U could become the preferred way to play those games for some of the core gamers." The GamePad's touch screen could display maps and other HUD elements, Moffitt continued. "You can imagine how a game like Call of Duty would work on the Wii U - the GamePad will allow you to declutter the TV and pull gaming items like maps down and not interrupt your interaction and enjoy the cinematic quality of the game on the TV. "That's one application that could be exciting and could enhance gameplay for a core gamer." But Moffitt admitted the Wii U's controls were "confusing relative to the Wii". "With a second screen controller, you need to see what's on the second screen, so by nature it's a more complex system," Moffitt concluded. "It's less visually easy to understand."